I.T. Lounge | How About a Reboot? I have some ideas for The IT Lounge, just ideas. I’m not going to say they are going to happen, because they probably won’t. But stay tuned nevertheless. Miss you guys. Evolve to a multi-tasking PC gamer! 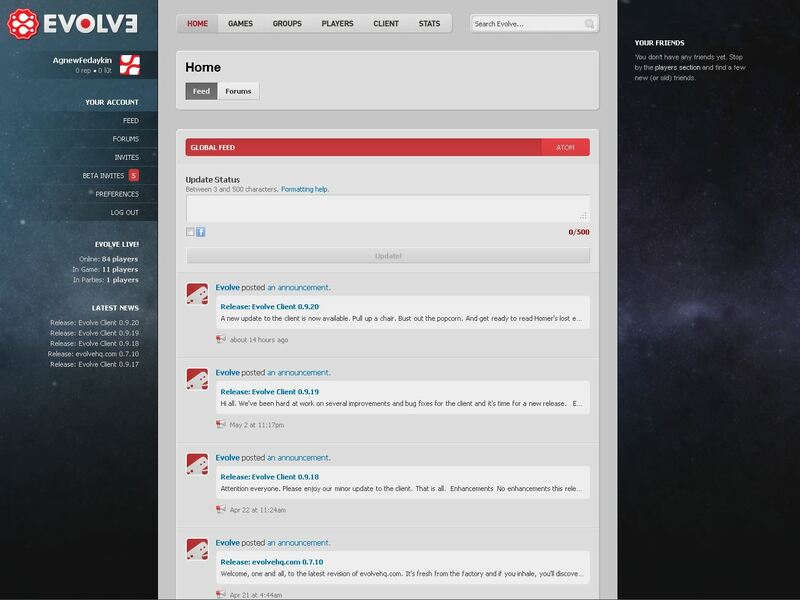 The Evolve client is the almost the ideal social platform for the PC gamer. 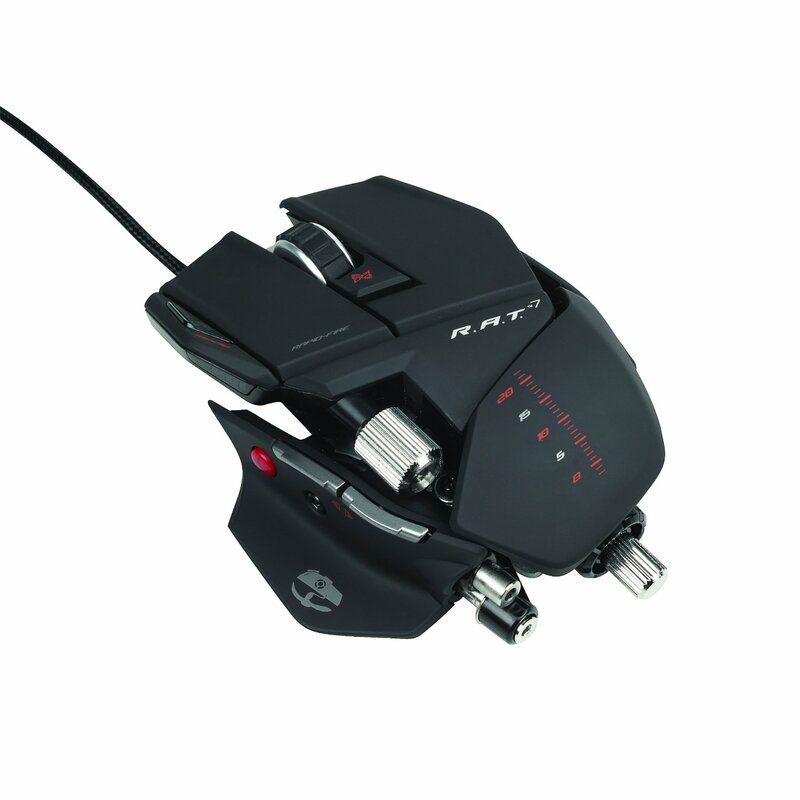 It as its name suggests the next step in the In-game evolution. 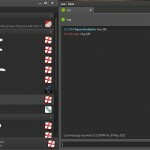 Combining a social network, internet browser, instant messaging, an partying system all in and out a PC game with no per game setup. This social platform is quite stacked from being constructed with the berkelium project so it powered by the magic of Google’s Chrome. 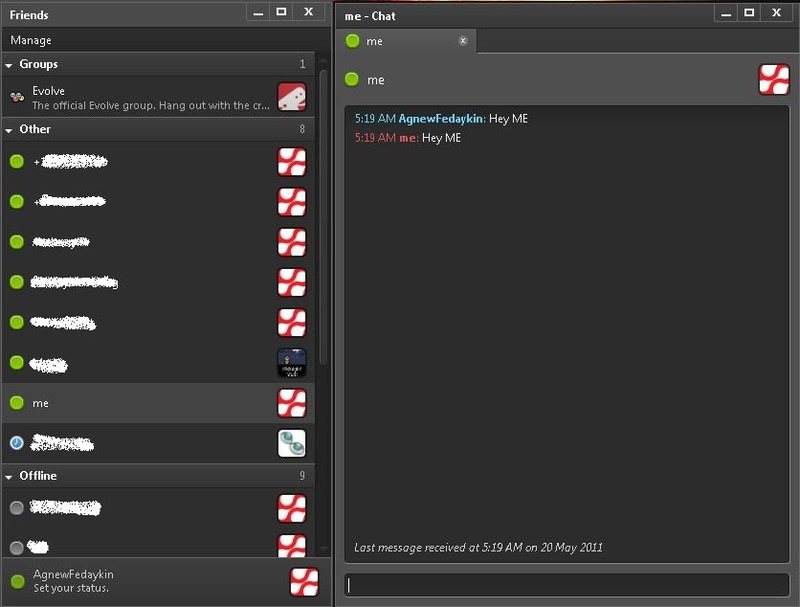 From the internet browser comes the multi-protocol IM portion of the application allowing you to game while still being connected and chatting with MSN/Windows Live, Goolge Talk, AIM, ICQ, XMPP, and even Facebook chat. This developing application is the conceptual offspring of something similar to Steam and Xbox Live taking the best from booth worlds except any sort of store. Of course this service is free an it supports almost 300 recent popular titles but is still in beta so sign up to try an get in sooner rather than later. The first five commenters get my beta invites for guaranteed entry. 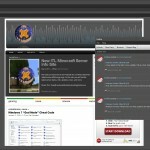 We have just launched a new website for our Minecraft server. 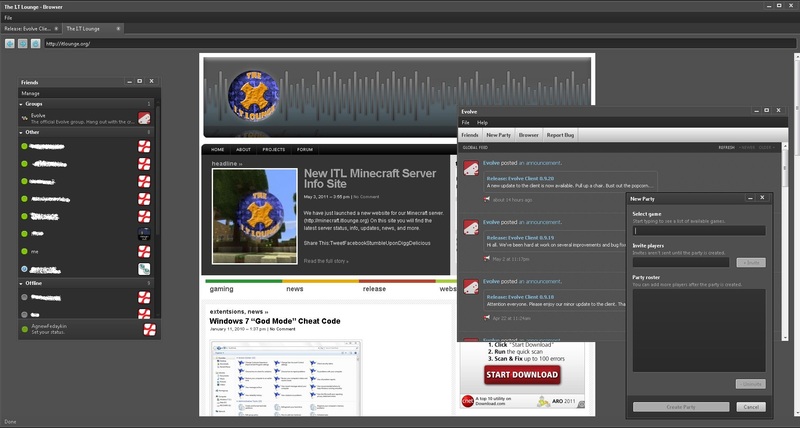 (http://minecraft.138.197.17.16) On this site you will find the latest server status, info, updates, news, and more. YouTube has used a system called Content ID to recognize copyrighted material and give the copyright owners the right to block it, track it or make money from ads shown alongside it. Below is a video we shot about a year ago of The Breakup Season. Originally we had to post multiple videos of each song they played due to the time limit. But now you can watch the entire video in its awesome musical glory. After December 16, Nexus S will be sold unlocked and carrier-independent initially through Best Buy stores in the U.S. and after December 20 at Carphone Warehouse stores in the UK. Comcast has begun rolling out DNSSEC-validating servers. Its said to start rolling out in selected part of Comcast’s Virginia network, and will later expand to all markets in the following sixty days. A Shiny Newer Free Swiss Army Knife, IObit Toolbox! 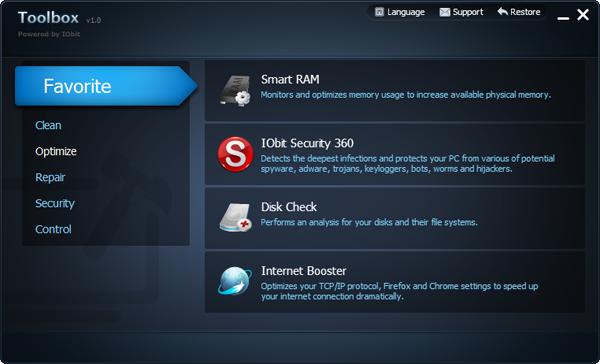 IObit Toolbox is a compilation of PC software tools to assist you on your PC’s maintenance and security. 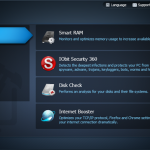 The toolbox contains 20 different applications to insure complete reliability from your PC. 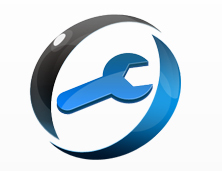 To Download IObit Toolbox get it from the IObit website http://www.iobit.com/toolbox.html. Disk Cleaner analyzes unnecessary files in hard disk and cleans them up to enlarge available disk space. 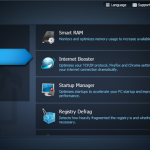 Registry Cleaner will clean up your registry database frees your system of unneeded ballast. 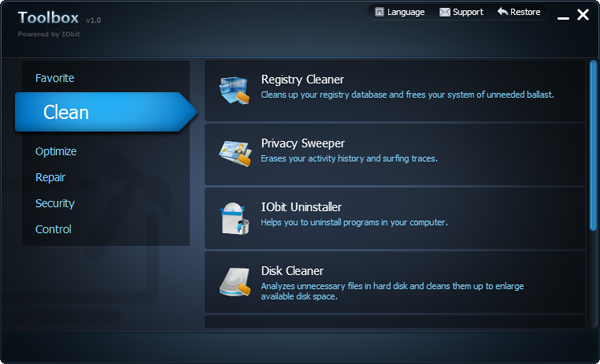 Privacy Sweeper erases your activity history and surfing traces. 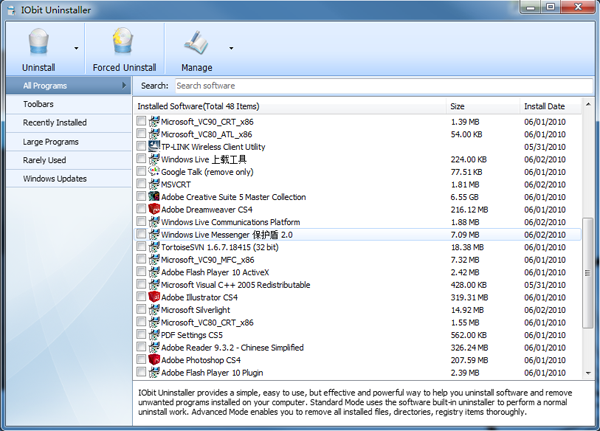 Uninstaller helps you to uninstall programs in your computer. 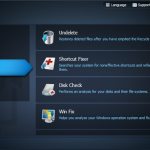 File Shredder makes sure that no data thief can get his hands on your sensitive data. 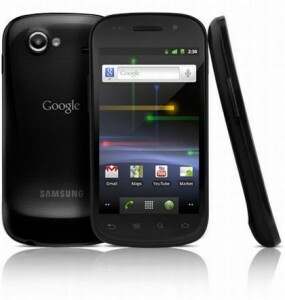 Smart RAM monitors and Optimizes memory usage to increase available physical memory. Registry Defrag determines how heavily fragmented the registry is and whether an optimization is necessary. 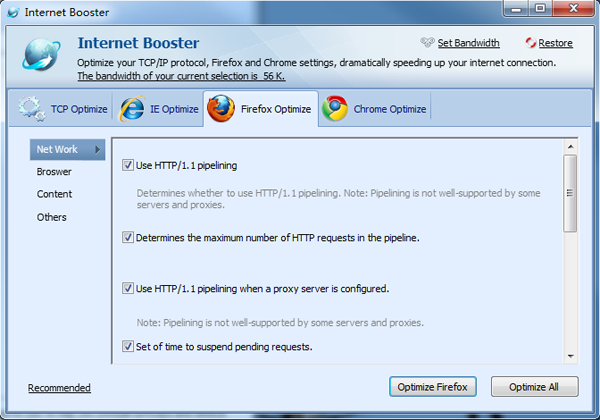 Internet Booster analyzes your internet and optimizes it. 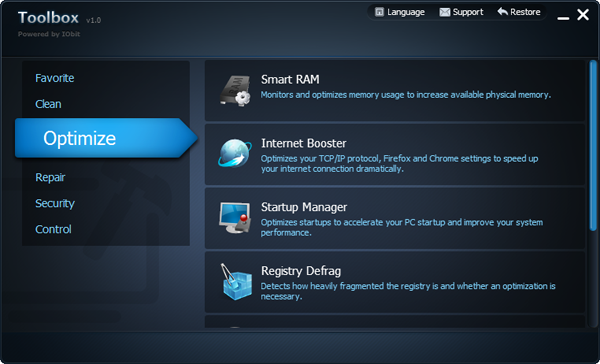 Startup Manager optimize startups to accelerate your PC startup and improve your system performance. 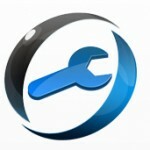 WinFix analyzes your windows operation system and helps you to fix problems. 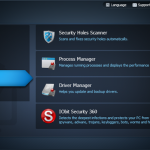 Disk Doctor performs analysis of your disks and their file systems. 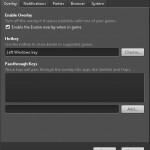 Shortcut Fixer searches your system for non-effective shortcuts and references and fixes them. 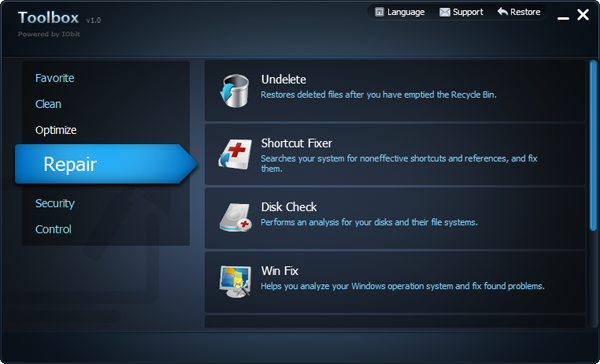 Undelete will restore deleted files after you have emptied the Recycle Bin. 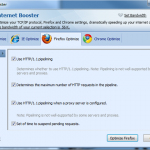 IE Helper manages Internet Explorer add-ons, system context menu, and restores hijacked settings. Process Manager manages running processes and displays the performance of your system. 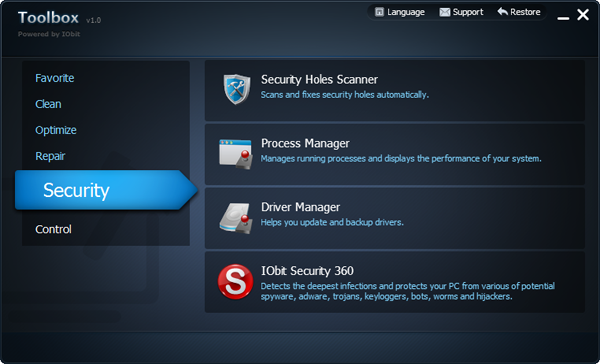 Security Holes Scanner scans and fixes security holes automatically. 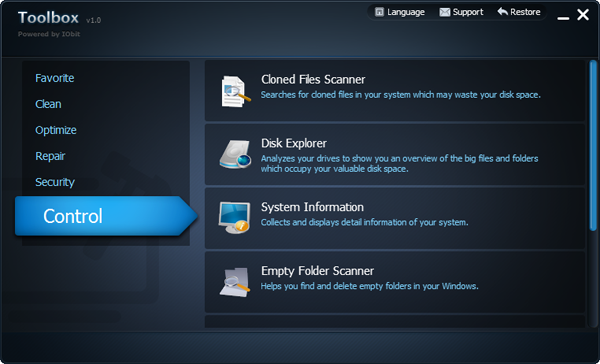 Cloned Files Scanner searches for cloned files in your system which may waste your disk space. 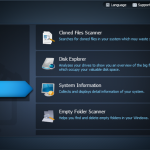 Empty Folder Scanner helps you to find empty folders in your computer and deletes them. Disk Explorer analyzes your drives to show disk usage of your files and folders. System Information collects and displays detail information of your system. 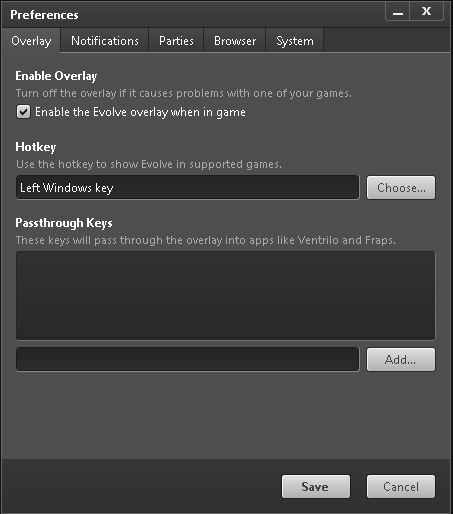 System Control helps you to change operation system settings. Join the Company of Heroes Online Open Beta! 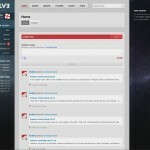 Join the open beta for Company of Heroes Online over at http://www.companyofheroes.com/. It also includes the first campaign from Company of Heroes and did I mention Company of Heroes is Free-to-Play. The game is action packed an no different from the feel of all the prior Company of Heroes titles. The only difference between this game all the titles prior is the amazing network game play counterpart, leveling, and perk system available to the player to further your war strategies. The game is amazing especially so in 4 vs. 4 matches were players are going head-to-head for territory and resources in a desperate attempt to simply survive.